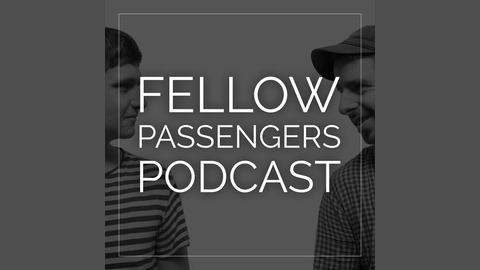 Join us for a fly-on-the-wall conversational podcast where we talk with interesting people who we know or meet about who they are and what they do. Covering everything from politics to vegetable varieties and everything in between. Hosted by Glenn and Al Produced by Displace Studios. 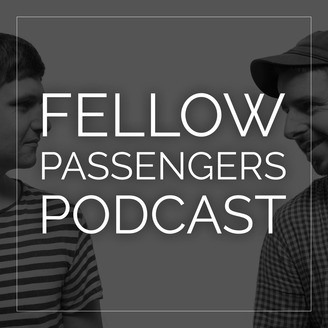 This time on Fellow Passengers, we sit down with Aidan McKelvey, radio producer and science enthusiast to talk science, philosophy, and all things politics!